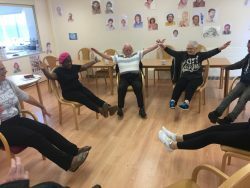 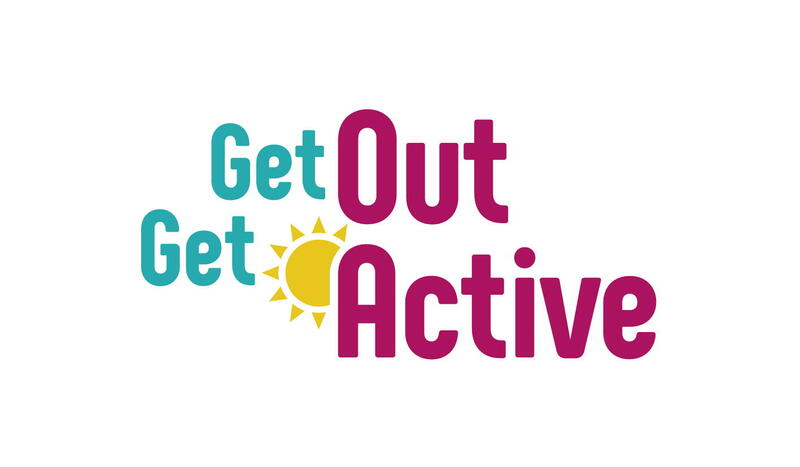 Get Out Get Active Roehampton is am exciting programme that supports disabled and non-disabled people to take part in fun and inclusive activities. 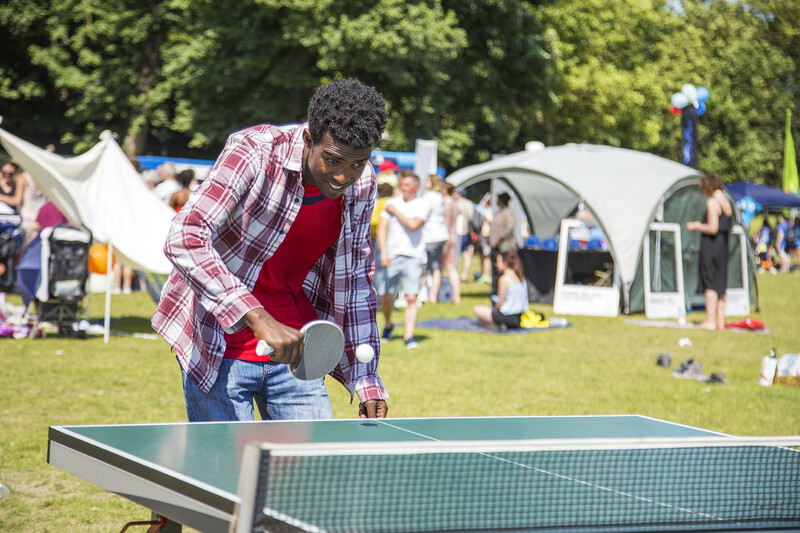 Have fun, be healthy and connect with others in your community. 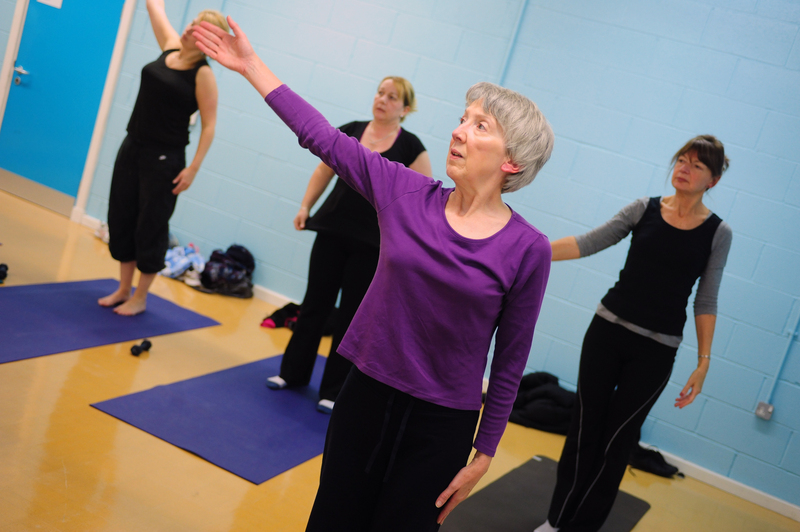 All sessions are aimed at beginners, give it a go! Relax your body and brain and this beginners women’s only class. Open to ladies of any age and ability. 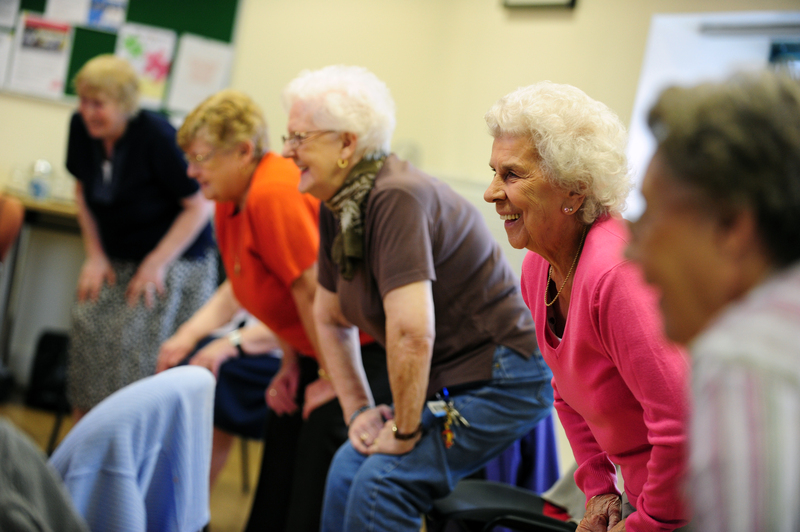 For more information on any of the activities, contact Enable on 020 3959 0038 or email us.